Elizabeth Lane Lawley, professor of interactive games and media at Rochester Institute of Technology, has been awarded a Fulbright U.S. Scholar Program grant to create a new game design and development minor at RIT Croatia. 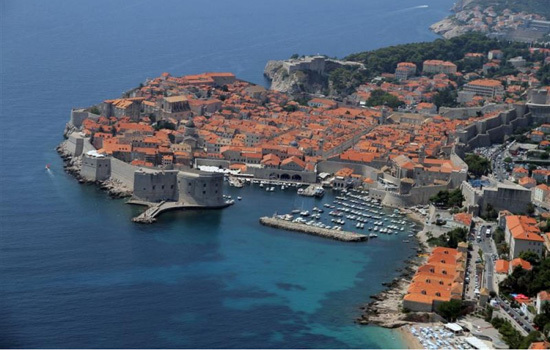 Lawley will travel to Dubrovnik, Croatia, for the 2015 spring semester to create the new minor, teach two courses and help design additional courses in games for tourism. With an emphasis on games and tourism, the new minor will help attract study abroad students from Rochester while enhancing existing degree programs at RIT Croatia to help draw more full-time students from across the European Union. The minor will be based on coursework already offered in RIT’s program, which has been ranked among the top 10 schools to study video game design for the past four years, according to international rankings from The Princeton Review. Lawley was inspired to bring the minor to RIT Croatia during her first teaching experience at the Dubrovnik campus in spring 2013. RIT Croatia–Dubrovnik currently offers degree programs in information technology and international hospitality and service management. The new minor will be designed with two tracks—one for students coming from the technical degree program and another for students in the non-technical fields. Students will explore gamification, the idea of applying game design and game mechanics to non-game applications, which has become increasingly important in tourism and hospitality. Popular features, such as frequent flyer points and coffee card programs, are common examples of gamification. The new courses will also provide more options for U.S.-based game design and development students who chose to study abroad. While in Dubrovnik, Lawley also plans to teach a course in game design and development and a new course intended to introduce non-technical students to basic programming and prototyping concepts. Lawley, who is also director of the Lab for Social Computing in RIT’s Center for Media, Arts, Games, Interaction and Creativity (MAGIC), has developed and taught many courses in RIT’s Information Technology and Interactive Game and Media departments. She also serves as the lead designer and producer for Just Press Play, RIT’s achievement system for undergraduate students. She received her doctorate in information science from the University of Alabama in 1999. The Fulbright Program, established in 1946, is the flagship international educational exchange program sponsored by the U.S. government and is designed to increase mutual understanding between the people of the United States and the people of other countries. Recipients of Fulbright grants are selected on the basis of academic or professional achievement, as well as demonstrated leadership potential in their fields. The program operates in more than 155 countries worldwide. 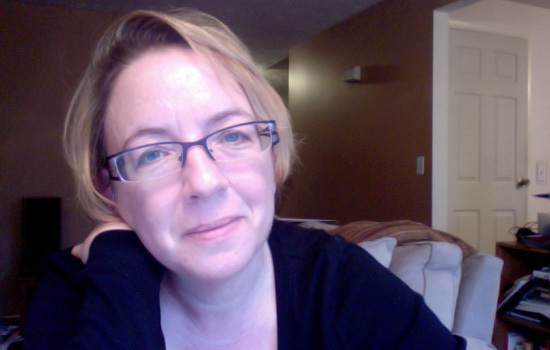 Elizabeth Lane Lawley, professor of interactive games and media, has been awarded a Fulbright U.S. Scholar Program grant to create a new game design and development minor at RIT Croatia. She will travel to Dubrovnik, Croatia, for the 2015 spring semester to create the new minor, teach two courses and help design additional courses in games for tourism.